<< Back Josef Seibel. CARLO 01. TOE POST. BLUE. Sizes: 13. 14. 15. Josef Seibel. CARLO 01. TOE POST. BLUE. Sizes: 13. 14. 15. 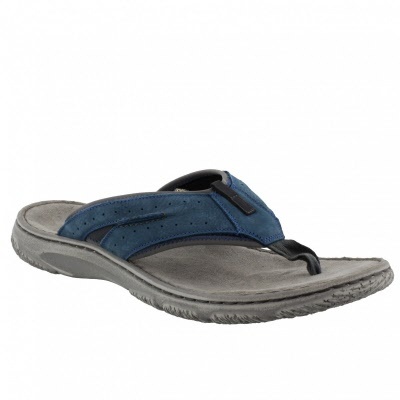 Amazing comfort & Quality from this Toe Post Sandal. Sizes: 13. 14. 15. Soft Leather Toe Post / Thong Sandal. 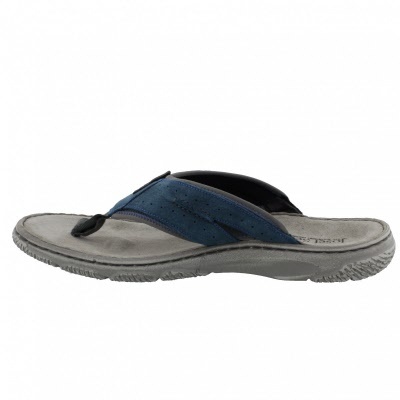 Features soft Textile toe post for comfort, and an amazingly soft suede clad cushioned with memory foam stitched footbed. 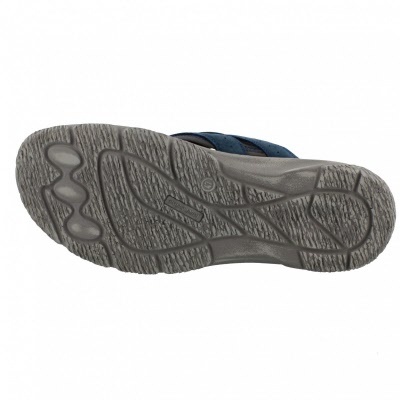 Rubber / textile sole giving durability flexible comfort & support. 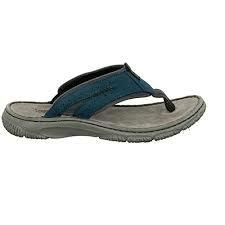 This Sandal just oozes class, yes it may be a little pricey, but once on, you won`t want to take it off. Well worth spending that little extra to get comfort as amazing as this.